Special Services are available upon request. We look forward to the opportunity to work with you to create the perfect celebration of life to memorialize your loved one. You have the ability to customize your service to include elements of other service options or it can be completely unique based on your vision. We provide personal assistance with filling out and filing insurance claims. We will obtain all VA benefits for any eligible deceased veterans and their spouses (the veteran's DD 214 form is necessary). We are representatives of the Heritage Monument Company and can walk you through the monument selection and ordering process. We offer a variety of ways to help you memorialize your loved one. We can assist you with creating a memorial slideshow that we will play during visitation hours. We offer large poster board that you can utilize to create picture collages to be displayed during the service. We also offer specialty items such as memorial jewelry, We look forward to helping you create a unique and memorable funeral service for your loved one. At the Clyde W. Kraft Funeral Home, Inc., we are always available to assist you with whatever your needs may be. Don't hesitate to contact us anytime with any questions or concerns you may have. 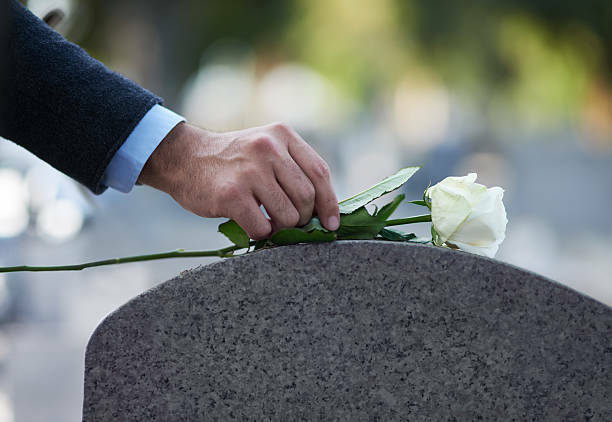 Our staff strive to go above and beyond to accommodate your wishes and make the process of planning a funeral less overwhelming. That's our promise to you.